The Frankfurt International Motor Show is fast approaching, and while more than a few car makers have chosen to skip this year’s event, Ferrari has something new in store for us. 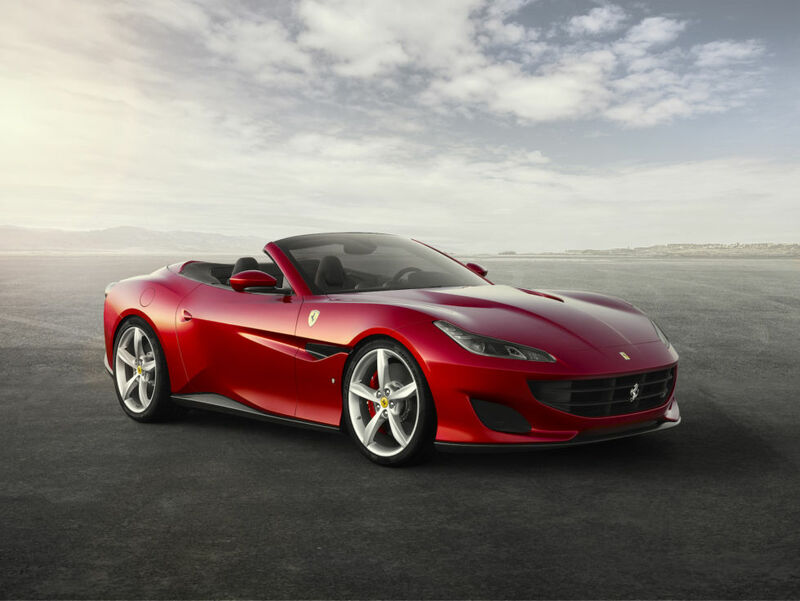 It’s replacing the California T with a newer, lighter convertible—the Portofino. It’s a more aggressive look for the company’s entry-level model, and the looks have been heavily influenced by the aerodynamics department, something that’s fast becoming a Ferrari calling card. We were pleasantly surprised by the California T when we tested one last year; the car has an undeserved reputation, probably because it’s not mid-engined or doesn’t have a massive V12 up front. It’s no out-and-out sports car, for even Ferrari describes it as a GT (grand tourer), but we imagine the Portofino is going to offer a noticeable performance bump over the outgoing car.